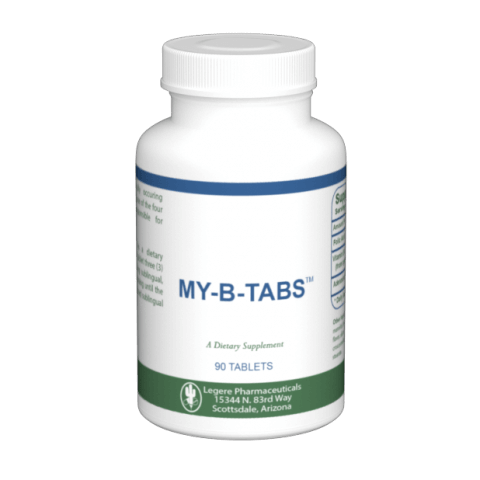 Chromium is one of the essential trace minerals that is necessary for good health. DHEA (dehydroepiandrosterone) is a hormone produced in the adrenal glands. Sublingual Glutathione, Inositol, and Nicotinamide. 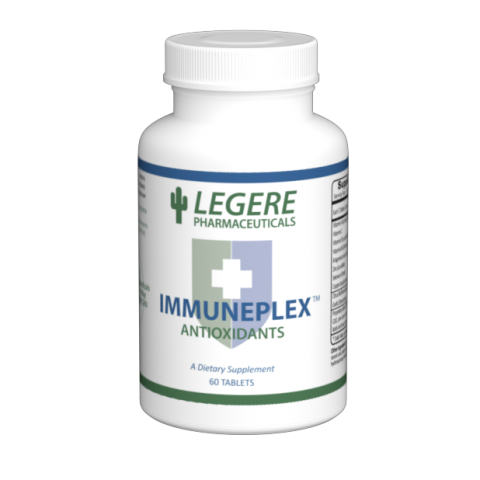 A sublingual tablet that provides Adenosine (AMP) to support mitochondrial function. MyodenTM provides Adenosine Monophosphate in a sublingual spray.